Scott Harrison, author of Thirst, recommends three books that have inspired him lately. At the age of 28, Scott Harrison had it all. A top nightclub promoter in New York City, his life was always a party. But 10 years in, he was desperately unhappy and decided to make a change. In 2006, with no money and less than no experience, Harrison founded charity: water. Today, his organization has raised over $300 million to bring clean drinking water to more than 8.2 million people around the globe. In Thirst, Harrison recounts the twists and turns that built charity: water into one of the most trusted and admired nonprofits in the world. 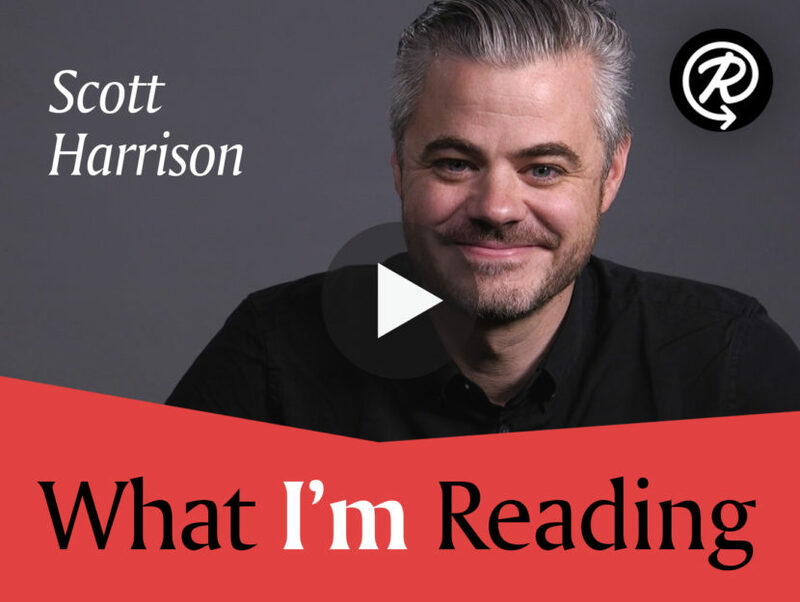 Watch the video below to learn what books inspire Scott in his professional and personal life! 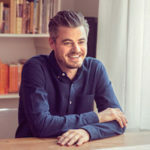 SCOTT HARRISON was recognized in Fortune Magazine’s 40 under 40 list, the Forbes Magazine Impact 30 list and was recently #10 in Fast Company’s 100 Most Creative People in Business issue. He is currently a World Economic Forum Young Global Leader. Scott lives in New York City with his wife Viktoria, son Jackson and daughter Emma. Read Scott’s story in his new book Thirst.